‘Stories for Children’ features tales of Abdul Sattar Edhi, Aitezaz Hassan and Kulsoom Hazara, among others. Academy Award-winning filmmaker Sharmeen Obaid-Chinoy has launched an animated series on YouTube that sheds light on Pakistani achievers and contemporary inspirational figures. Stories for Children has been produced by Sharmeen Obaid-Chinoy Films as a part of its community engagement programme, SOCH Outreach, which focuses on children. Four stories have been released so far. One episode features the childhood of philanthropist Abdul Sattar Edhi (1928-2016), also known as Edhi Sahib, while another is about Aitezaz Hassan, who died aged 14 on January 7, 2014, while preventing a suicide bomber from entering his school. 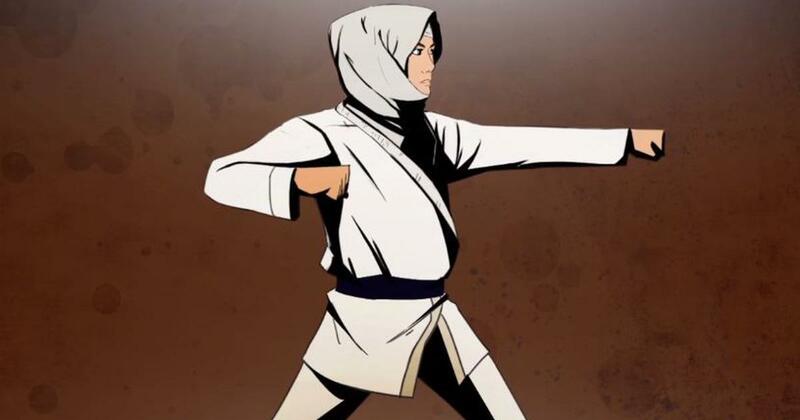 Karate star Kulsoom Hazara’s story also features in the series. The fourth episode celebrates the villagers of Khalsabad in Gojra district in Punjab who rebuilt their riot-hit town in 2009. The Story of Abdul Sattar Edhi. Chinoy said that she hopes that the series “will critically engage them [children] in meaningful discussions about leadership, democracy, heroes, rights of citizens, tolerance, diversity and citizenry”. The next set of episodes in Stories for Children will focus on the consequences of climate change, the Dawn report said, and will be released later in the year. Chinoy, a celebrated Pakistani journalist and filmmaker, won the Academy Award for Best Documentary Short Subject for Saving Face (2012), a film about acid attacks on women, and for A Girl in the River: The Price of Forgiveness (2015), about honour killings. Both films also won Emmy awards for Best Documentary. In 2012, she was given an honourary Hilal-i-Imtiaz, the country’s second-highest civilian award, by the Government of Pakistan for her contribution to arts.